Processing of the protocols of precinct election commissions is completed and the results of voting in the elections of 2018 in the Pskov region are summed up. These elections turned out to be difficult for the Pskov branch of Yabloko. Vitaly Arshinov, Yabloko’s candidate for the post of governor, did not overcome the “municipal filter” [mandatory collection of signatures of regional deputies in favour of his registration in the race] and refused to participate in the campaign. All five candidates nominated by Yabloko for the posts of heads of districts of the region were dismissed by courts decisions, which the party regarded as politically motivated. Despite this, the team of the Pskov branch of Yabloko managed to conduct campaigns of 12 nominated candidates for deputies of different levels. 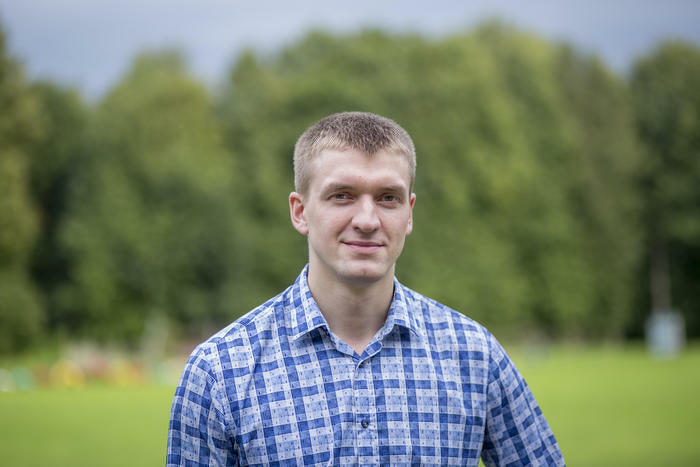 Vladimir Ovchinnikov, zoo engineer and economist, was elected deputy of the rural settlement Plisskaya Volost of Nevelsky district with a result of 56.34 per cent winning over six other candidates. 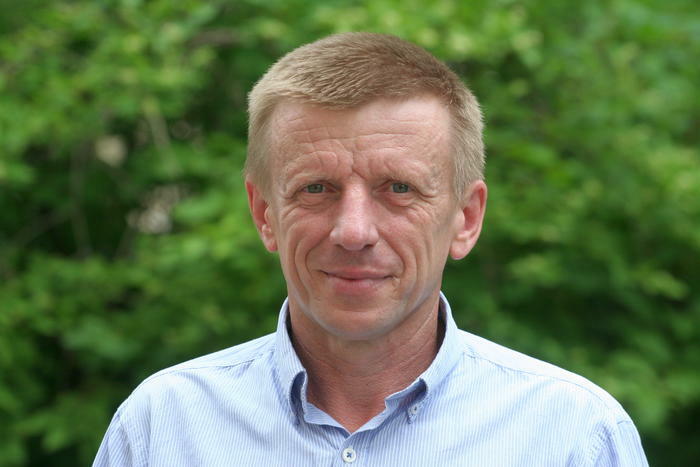 Vladimir Ovchinnikov became the only winner among the candidates nominated by the Pskov Yabloko this year. Economist Sergei Tikka received 41.57 per cent of the vote in the by-election of the deputy of the Assembly of Deputies of the Locnyansky district in electoral district No 2, coming second after the candidate from the United Russia party (46.69 per cent) falling short of the winner by 41 vote only. 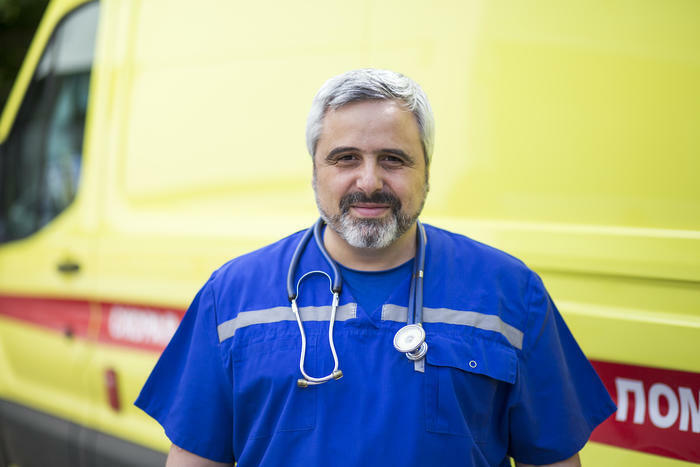 Artur Gaiduk, ambulance doctor and deputy of the Pskov City Duma, came third in the by-election of a deputy of the Pskov Region Assembly in electoral district No 12 (16.93 per cent). However, at polling stations in Pskov his results exceeded 20 per cent (second place). 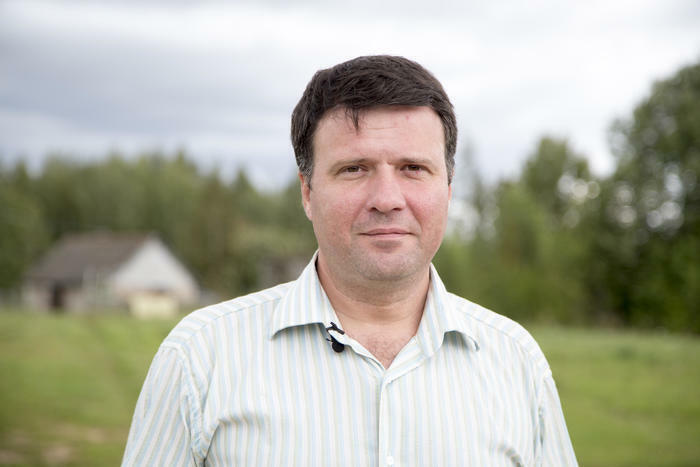 Dmitry Volkonsky, candidate to the deputies of the Assembly of Deputies of the urban settlement Pushkinogorye and Chairman of the organisation of social assistance, came third in the two-mandates constituency No 2 (32.71 per cent). Commenting on the results of the election campaign, Lev Shlosberg, Chairman of the Pskov branch of Yabloko and MP of the Pskov Region Assembly, said, “These were the most difficult elections for the Pskov Yabloko in the past few years. Despite the disruption of the campaigns for the election of the governor and the heads of districts, the team became broader and stronger, was able to withstand the tests, and maintain mutual support and solidarity. Those who give up lose. We did not give up, the team of Pskov Yabloko continues to work for its voters. They support us in word and voice and donations, without which it would be impossible to hold these elections. 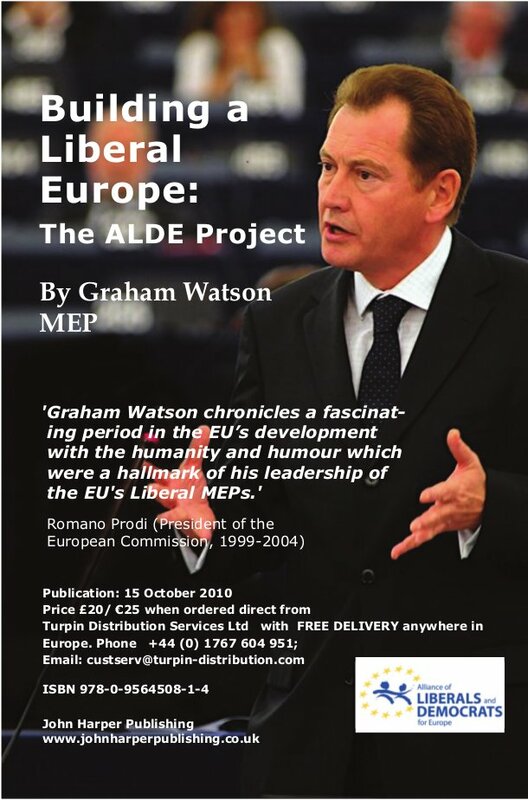 We are extremely grateful to all our supporters, all our victories are their merit. Posted: September 14th, 2018 under Elections, Gubernatorial Elections 2018.